According to a Harvard University study, makeup could promote career. Not only it boosts confidence, but also makes you look more competent, more reliable, more cooperative and more friendly at first glance. To exploit our potential, we must each find our colours and identify our strengths. However, some basic rules still apply for all, regardless of age and social background. 1-Focus on the complexion. Before make-up, everything is done to have beautiful skin and a flawless complexion. 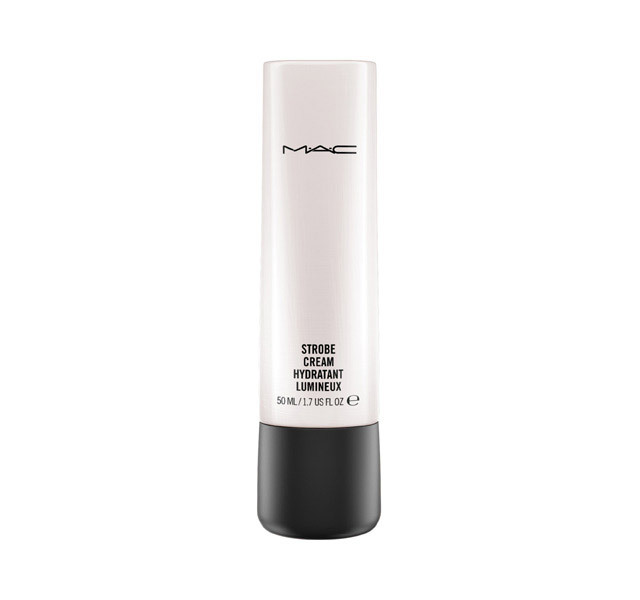 After applying a moisturizer, you can use a primer or a light reflector to illuminate the shadows. Don’t forget to use a concealer to cover your imperfections. 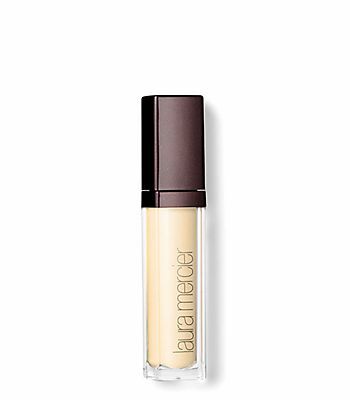 It’s now time to apply a foundation adapted to the nature of your skin. To find the right shade, you need to test it on the jaw. 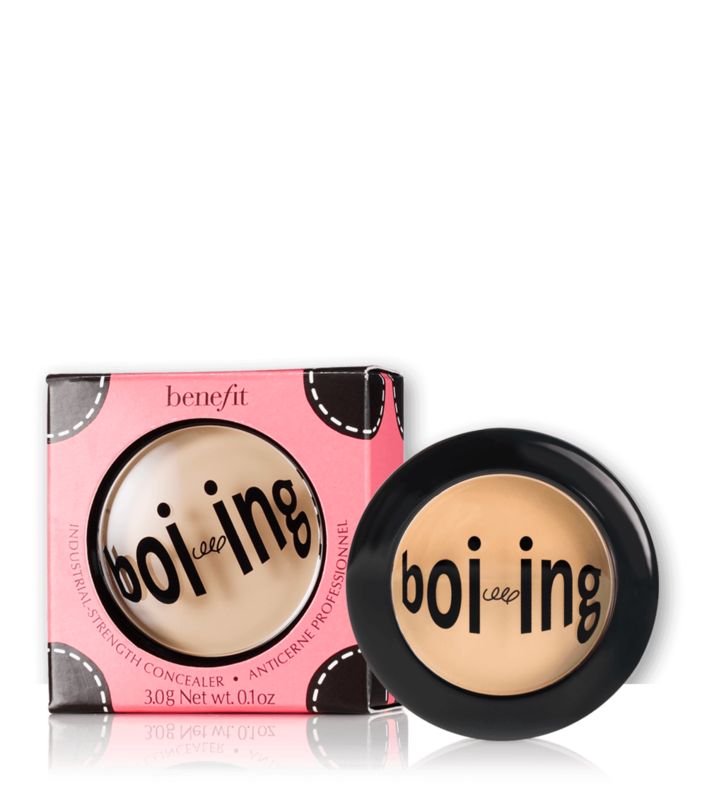 To finish, you can apply a pink-apricot blush for contouring and silky, translucent powder on the T-zone. Having blotting papers on hand can be useful to reduce the shine. 2-Open the eyes. It would be ideal to use a lot of waterproof mascara instead of wearing fake eyelashes. You can apply one or two neutral matte colours on your lids, taupe or beige eyeshadows. 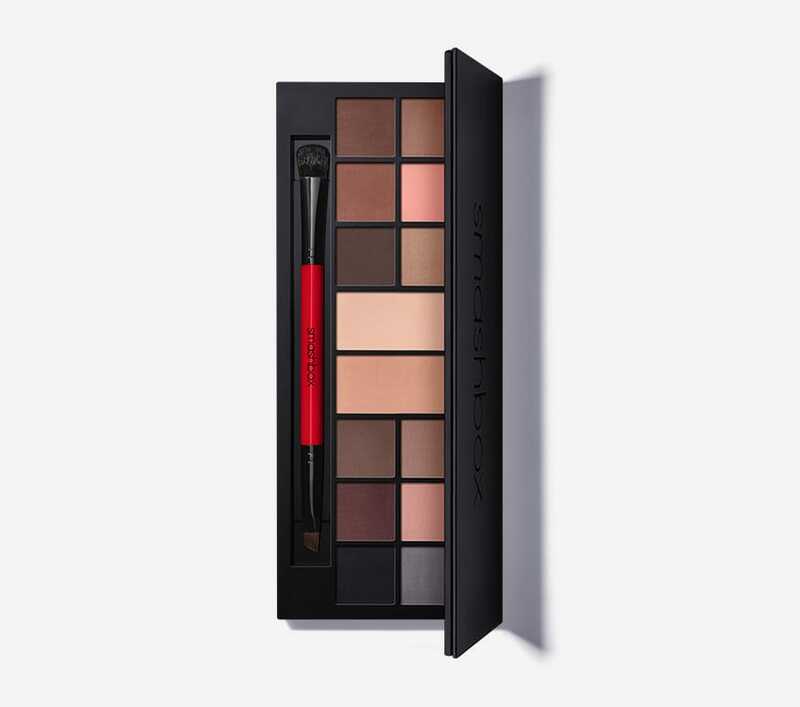 You will keep the primary colours, smoky eye and eyeliner for the night or special occasions. Assert your personality with your eyebrows. But beware, if they are too thin or too dark, they will age you. 3-Lipstick is the real power accessory. Before a meeting, it gives confidence. Red and pink are fine but make sure you’re wearing the shade that will make you credible. Dark shades can make you look older and sad. And a Barbie gloss will make you look vulgar.